Tečno, kiselo sredstvo za čišćenje sanitarija. Temeljno odstranjuje vodeni i urinski kamenac i mrlje od rđe. Temeljno čisti površine i materijale otporne na kiseline. Strong, acidic sanitary cleaner. It has a long lasting aroma of freshness. 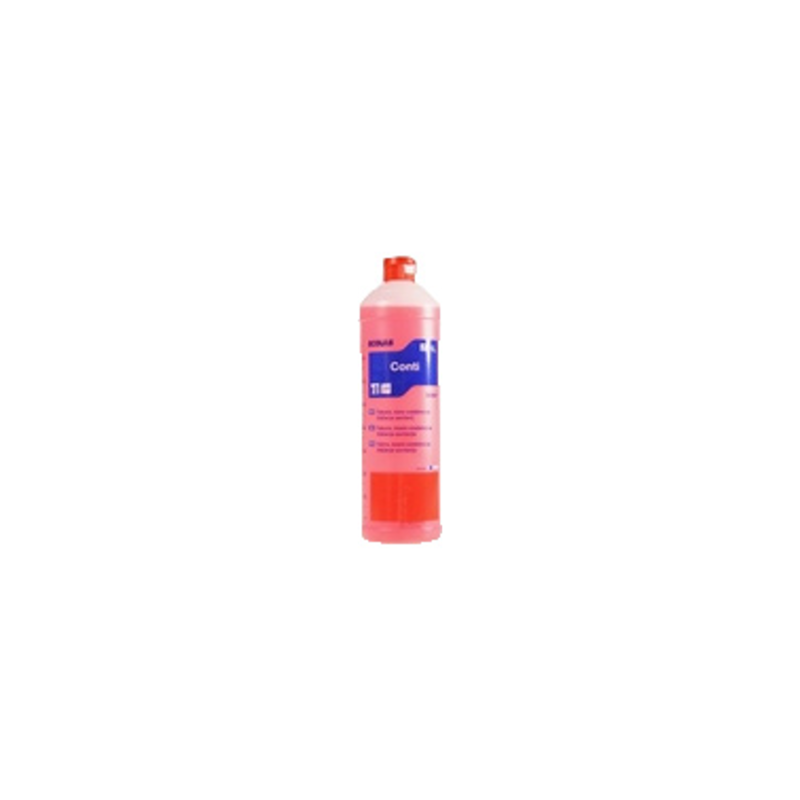 Greatly removes water and urine stones, as well as soap deposits. 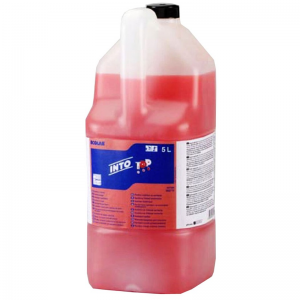 For everyday and basic cleaning of sanitary facilities. Transport package – 6 pieces. Sanitary ware. Transport package 10 pieces. Liquid, acidic sanitary cleaner. 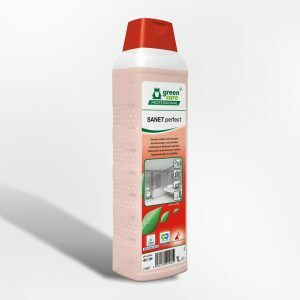 It thoroughly removes water stones and stains from the rust. Thoroughly clean surfaces and materials resistant to acids. Dosage 5%. 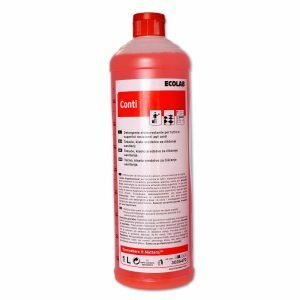 The 1L concentrate contains a 20 L working solution. Transport package – 12 pieces. Strong, acidic sanitary cleaner. It has a long lasting aroma of freshness. Greatly removes water and urine stones, as well as soap deposits. For everyday cleaning of sanitary facilities. Transport package – 2 pieces.